The Cuban National Team will play host to the Tampa Bay Rays on Tuesday, March 22nd at 2:00pm in Havana, Cuba. In a game expected to be attended by President Barack Obama, former New York Yankee Derek Jeter, and others, the Rays will play the same team that visits the Rockland Boulders this summer. (POMONA, NY) – As part of President Barack Obama’s agenda on his historic trip to Cuba, he is planning to attend today’s exhibition game between the Tampa Bay Rays and the Cuban National Team, which will be televised nationally on ESPN. That same Cuban National Team will visit Palisades Credit Union Park in Pomona, NY this summer when they visit the Rockland Boulders of the Can-Am League. The two-time defending, regular season Can Am League champions Boulders will host the Cuban’s on June 24, 25 and 26. In a unique twist, the games will count in the Can-Am League standings. The Cuban National Team will embark on a 19-game, six-city trip through the Can-Am League in June. This will be their first contest against a professional American team on U.S. soil since 1999, when they visited the Baltimore Orioles as part of a two-game series. The team that takes the field against the Rays tomorrow will be the same squad that makes it trip through the U.S. and Canada in June later this summer. Current major league players that have played for on the Cuban National Team include New York Mets outfielder Yoenis Cespedes, New York Yankees pitcher Aroldis Chapman, and Chicago White Sox infielders Alexei Ramirez and Jose Abreu. 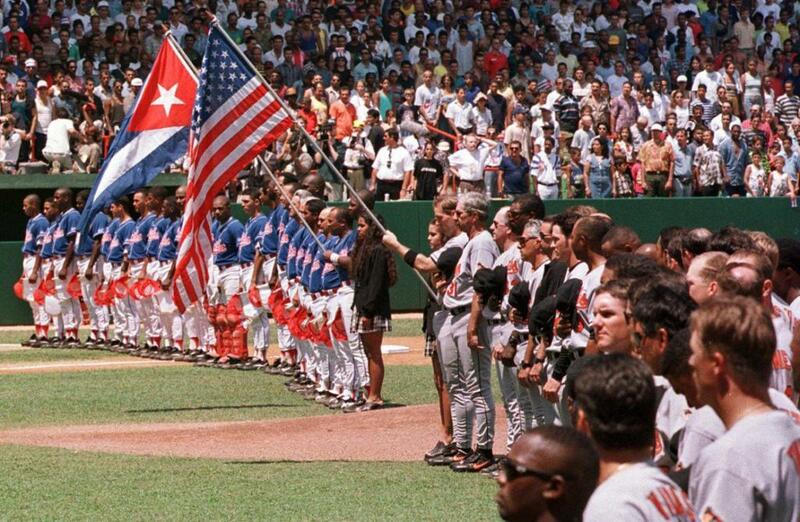 The Rays vs Cuba game was the first time a MLB team played in Cuba since 1999 when the Baltimore Orioles visited the island. 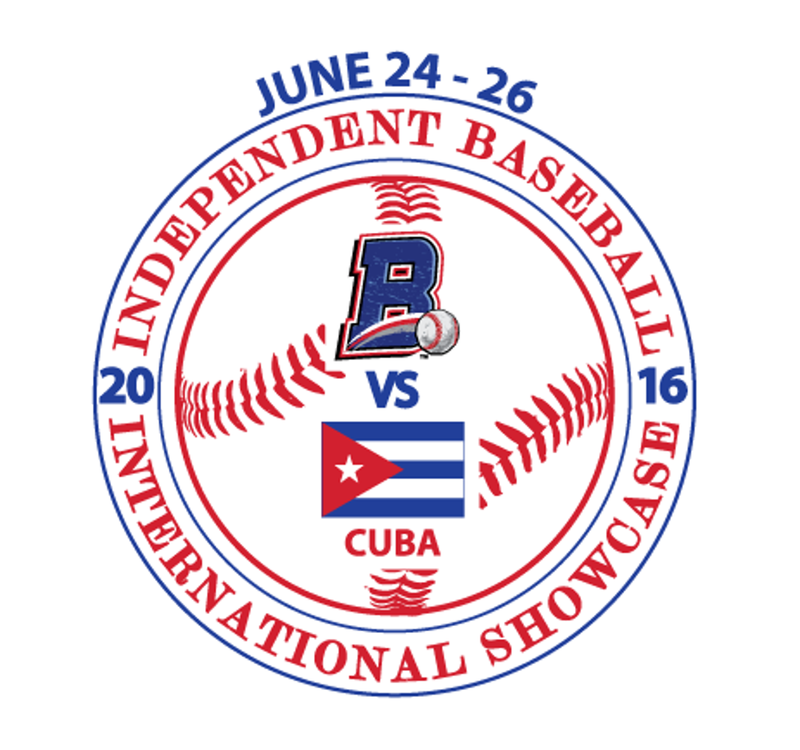 Now, the Cuban National Team visits the United States for their three game series agaisnt the Rockland Boulders, June 24-26th. Experience the FunShine when the Rockland Boulders host the Cuban National Team June 24-26 at Palisades Credit Union Park! Individual tickets are still available for this weekend. Be sure to secure your seats by visiting our Box Office.